Season 1 out on Netflix. It was highly entertaining, suspenseful yet interesting finding out how it all began, but most importantly how insanely motivating and inspiring it was, seeing from where he came to where he is today, and I couldn’t be prouder of him. Such motivational strength to struggle and fight for his goal, I’ve never seen anything like it, even though there were obstacles that kept on coming at him. 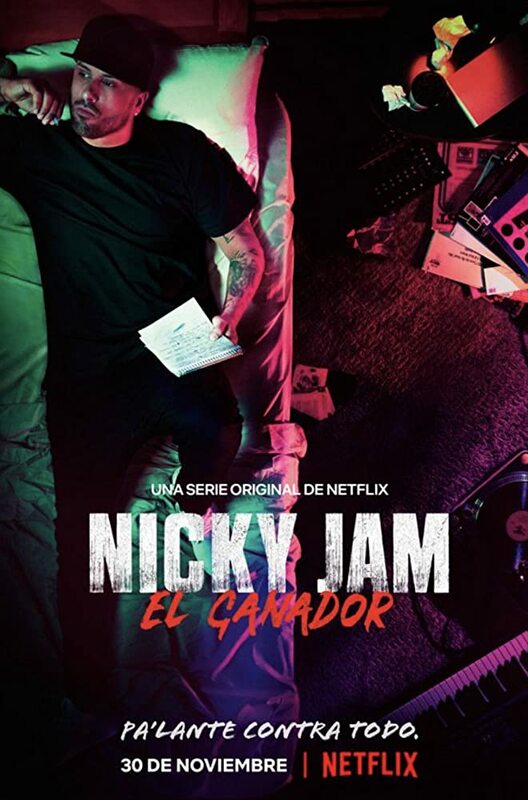 The show revolves around Nicky Jam starting off the first episode sitting down to do an interview, a raw and completely unfiltered tell on his life and everything behind the name that is NICKY JAM, then it develops into a tv-show based on his life with him being the narrator and explaining how and why every moment happened. His ups and downs, his darkness, and addictions that almost cost him his life. The show is not only entertaining but phenomenal in all aspects of a tv-show. 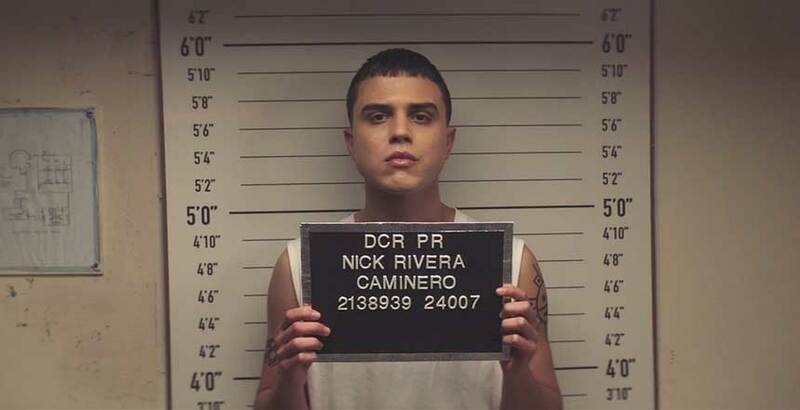 The cast is fantastic, from a young Nicky played by Darkiel to the actual Nicky Jam playing himself as he gets older and goes further both his personal life and career. The Neighborhood is a sit-com that is somewhat half-charming and semi-enjoyable but nothing else. It’s your typical comedy show with the laughters in the background and all-ages-friendly punchlines. However, you got great talent and potential and it’s all lost and wasted here. The plot is somewhat close to racist, a script about mocking white people and their stereotypes. A friendly and social family moves into a tougher community in L.A and tries their outmost to fit in. It’s lighthearted, stale, and lacks originality. It’s not even close to good nor entertaining. Highly doubt it’ll last long or get renewed, could barely watch the entire episode. Riverdale meets Charmed with a splash of Harry Potter. The chilling adventures of Sabrina is a cozy mystery that came out just in time to watch during the Halloween weekend. Spread some pumpkins, light up some candles, and snuggle down with the perfect tv show that includes witches, magic spells, a puzzling town, and drama. Though a remake from the Archie Comics classic, it is nothing like the Sabrina Teenage Witch series as we might remember. 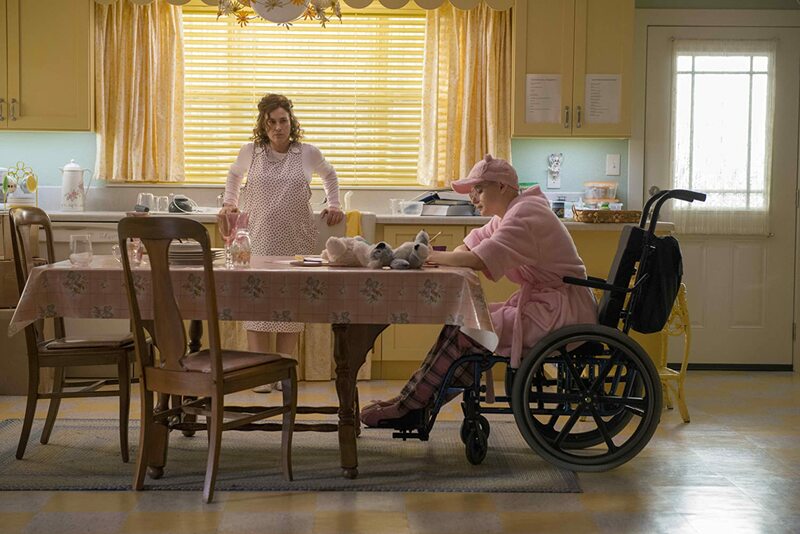 Though most characters like Salem the cat, Sabrina’s aunts Hilda and Zelda, and Harvey are in it, it’s not as silly as the version from 96, this one is slightly more satanic, darker, and definitely more twisted. The show revolves around Sabrina and her huge decision that lies upon her shoulders, on the night of her 16th birthday she must decide whether to follow the dark or light path. With school and mortal friends and a mortal boyfriend, Sabrina has created a world she doesn’t feel comfortable leaving just yet nor is she ready to sign her soul over to the dark lord and praise Lucifer. Archie and his friends with a darker twist. Based on the comics, Riverdale will grab ahold of you whether you like it or not. It’s highly addictive, and though entertaining and will every now and then crawl underneath your skin, don’t expect it to be like the comics from the 40’s. Riverdale, a small town with darkness and one mystery after the other surfacing its ”normal” facade. We get to follow Archie and his friends as they together try to live life as teens but also solving murders, clues, and dealing with parents and school. Riverdale was brought to my attention by a friend, and since I was in desperate need to find something to binge, I decided to give it a try and just like that, I had found a new guilty pleasure that I could enjoy while snuggled on my couch on these dark winter days. Heartfelt, beautifully warm, and funny. 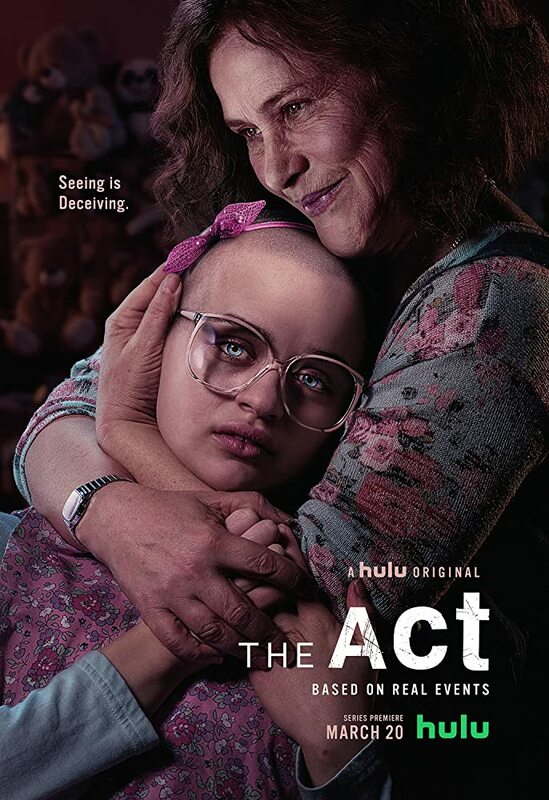 All wrapped into an entertaining, brilliant, and informative show that will besides have you go through an emotional roller coaster, also teach you more about autism. 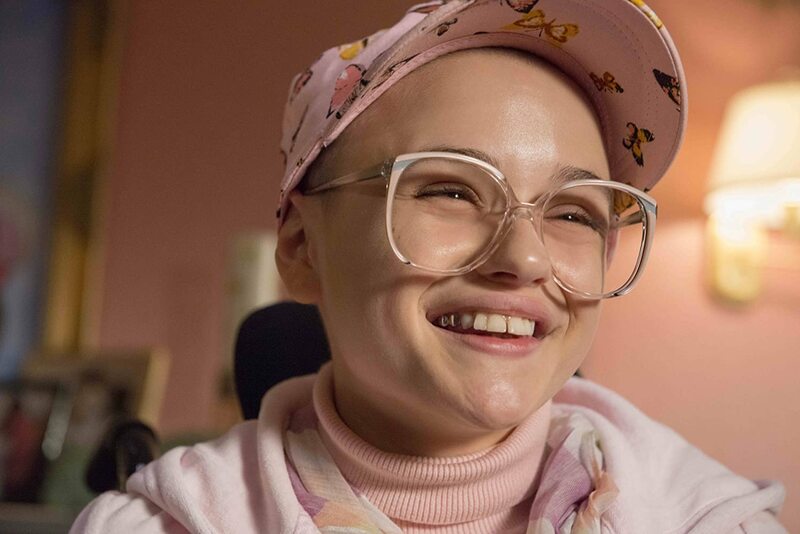 Randomly I decided to check out the Netflix Original Atypical on a gloomy day with nothing else to watch, so I had no expectations, hadn’t heard about it, and thought I’d give it a chance. I was hooked and ended up binge-watching the entire first season in two sittings. It captures your soul with not only the phenomenal performance by the whole cast but the storyline is relatable when watching it from different perspectives and aspects. 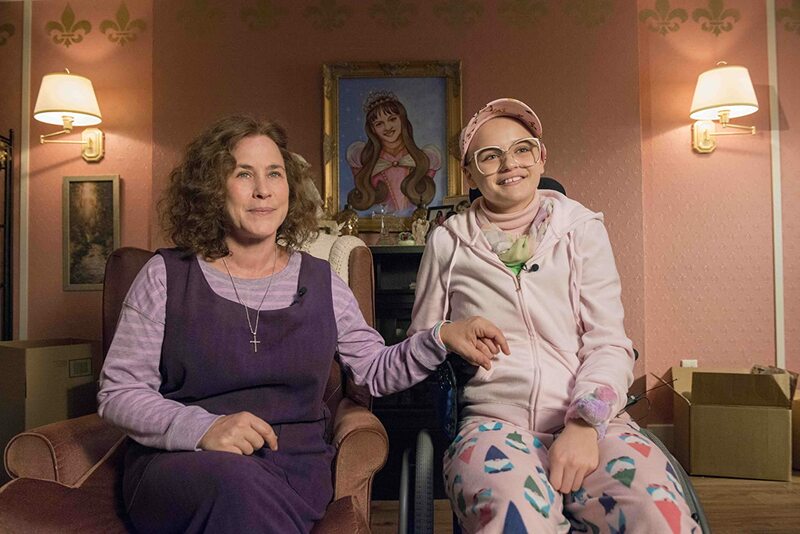 They managed to so greatly combine autism with heart, care, and humor into a perfect blend of a tv-show that will steal your interest from beginning to end, and you will love every single bit of every moment. We get to follow Sam, who is on the autism spectrum and his journey of finding a girlfriend, dealing with his family, school and relationship to his therapist. I guess I’m ratchet like my momma and my poppa. Season 1 from 2017 – Episode 1 & 2 out now. It’s quite too soon to actually write a review after sole seeing two episodes, but I am already hooked and deeply interested in the outcome and what lies ahead of this mystery, slowly waiting for the plot to unveil itself and characters to blossom throughout the storyline. So far, it’s been intellectual and dark with a promising future, and I feel that the show can develop brutally as it goes on, they can go deeper, twist things up some more, and deliver some good tv with infinite suspense and thrill. It’s all up to the writers how they wanna play this out really, but if they continue this pace, they’ll have a fan base looking forward to season two before they know it. Cora Tannetti, played by the immense talent and beautiful Jessica Biel, is a young mother and wife who out of the blue has some sort of meltdown and murders a young boy in cold blood. Now, they all must figure out what is causing and triggering these violent tendencies while giving you glimpses of her past in order to try to connect the dots and figure her out.